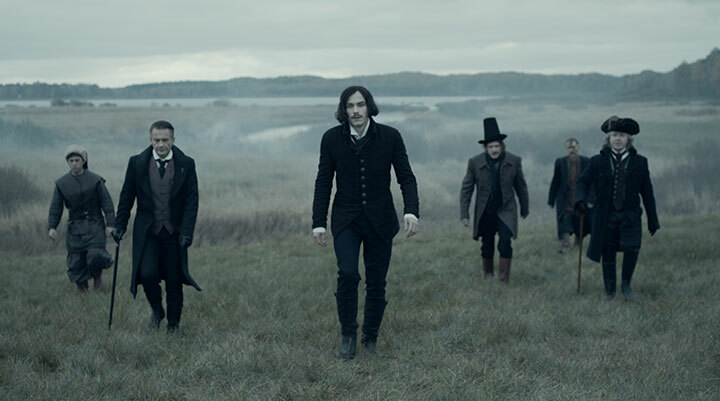 Celebrated Russian writer Nikolay Gogol is the star of his own novels in gothic fantasy drama Gogol, which has been launched on the big screen before its debut on TV3. DQ finds out more. While the film business is coming to terms with streaming platforms such as Netflix bypassing the big screen altogether and putting movies straight into subscribers’ homes, a new Russian drama is reversing that trend by making its debut in cinemas. 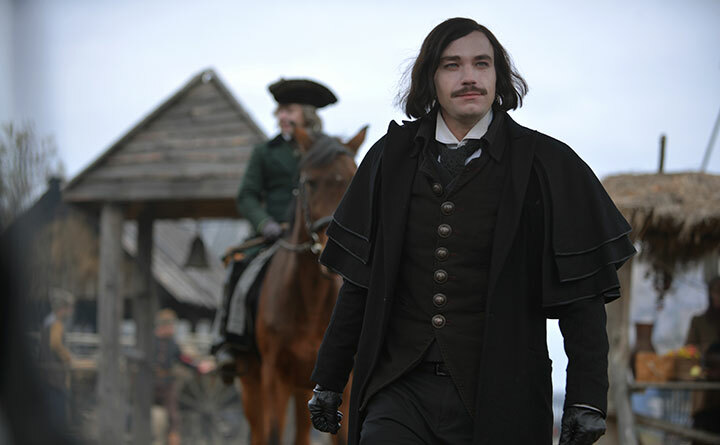 Gogol: Origins was first released in theatres last August, with two further instalments due to get big-screen releases in April and August respectively before the whole eight-episode series airs on Russia’s TV3. An unusual move, perhaps, but a financially rewarding one. Within the first two days of its cinema release, it returned its production costs and closed its opening weekend by breaking national box-office records. One of the most expensive projects ever produced for Russian TV, Gogol’s “revolutionary” roll-out echoes that of Marvel’s Inhumans, which was released on IMAX screens in the US before making its debut on ABC. 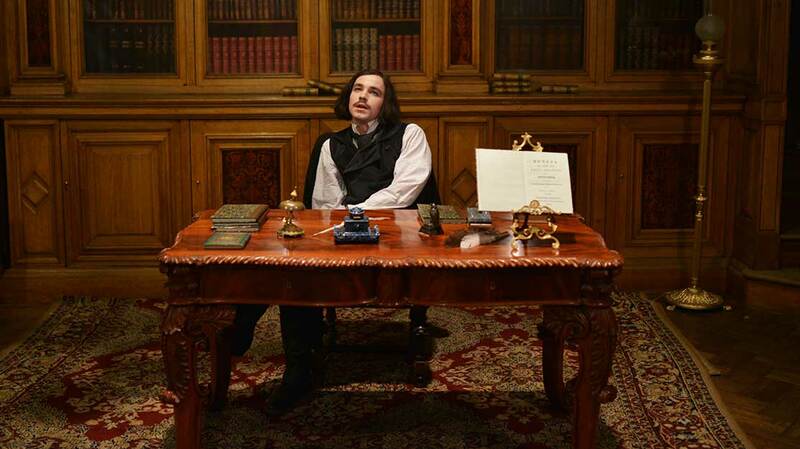 After its theatrical release and subsequent digital release on platforms such as iTunes, the full series of Gogol is expected to air on TV3 three months after last theatrical release. Importantly, the TV series will feature two extra episodes that will not have been seen in cinemas in order to attract new viewers and those who have already seen it on the big screen. TV3 marketing director Lily Sheroziya says: “Gogol is both a TV series and a movie. It’s a revolutionary approach. Most channels strive to produce high-quality content. We want to do the best content for our viewers but, to do that, you need a lot of money. We decided that our product deserves the large screen and Gogol became the first series ever to get a full theatrical release before it ran on television. A gothic mystery thriller, Gogol centres on real-life figure Nikolay Gogol (1819-1898), one of Russia’s most acclaimed and popular writers, who is planted in a ghastly world of fairy tales and his own stories. For TV3, it was key that the series not be a biography of Gogol but should instead take the character and his stories further in a bid to attract a younger audience. The visual result is something akin to US drama Sleepy Hollow and the film of the same name. Nikishov says it was clear early on in the development process that Gogol should become the hero of his own novels. “Gogol is a very famous writer, like Edgar Allan Poe, and his novels are very gothic and mystical,” he explains. “That’s why we thought it was a great idea that everything he wrote, he saw through his own eyes and that was the start of this project. With Gogol: Origins utilising a release schedule similar to that used by Marvel’s Inhumans, Marvel’s extended family of comic book superheroes may also inspire future dramas to air on TV3.